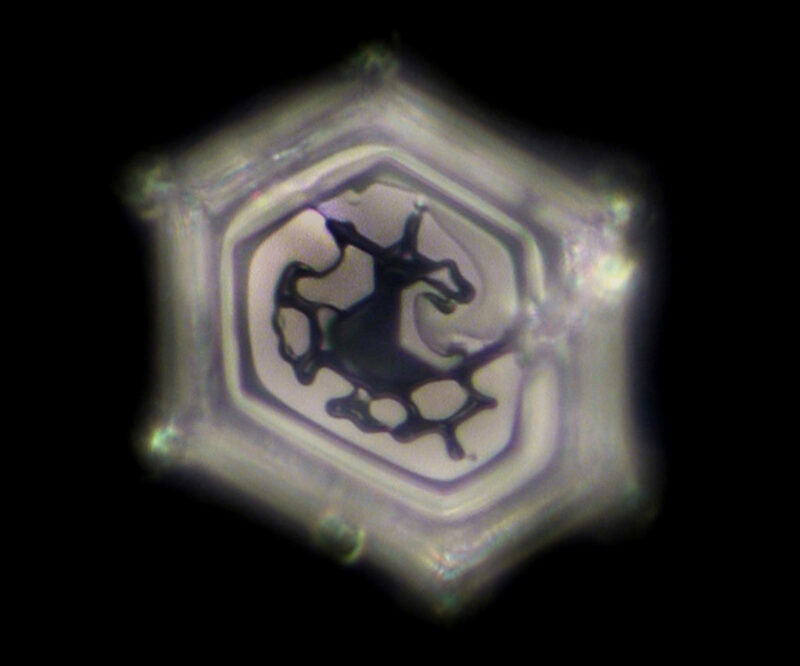 It almost seems as if every form of existence leaves an imprint in the water, a handwriting, an energetic signature. 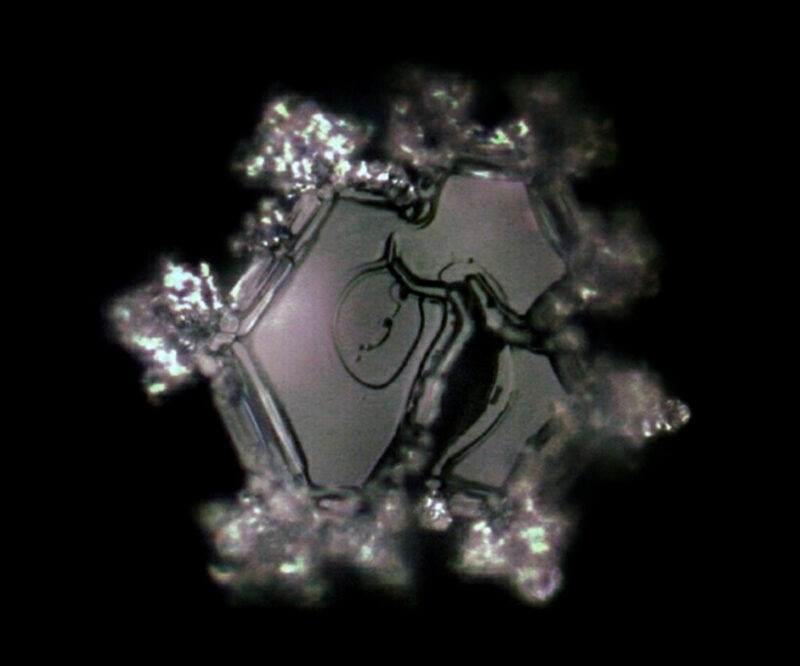 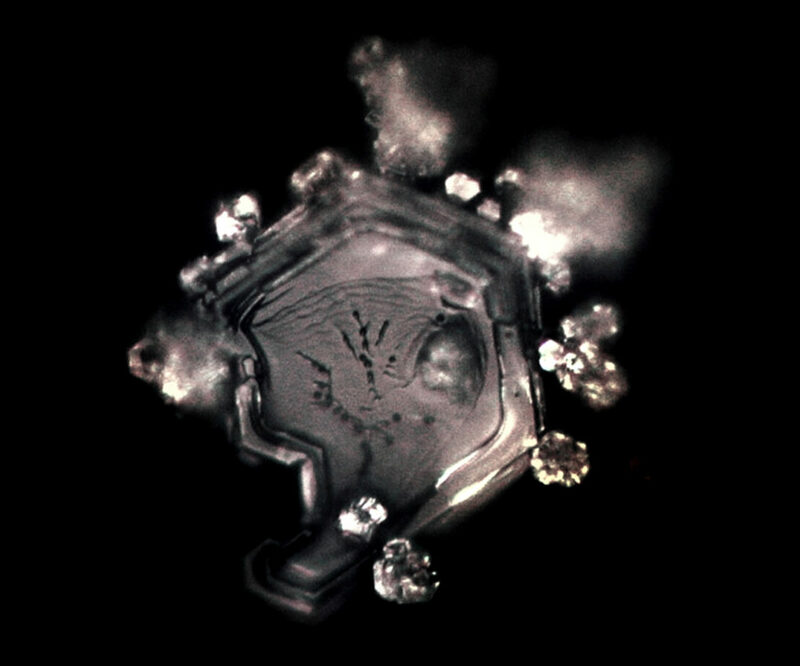 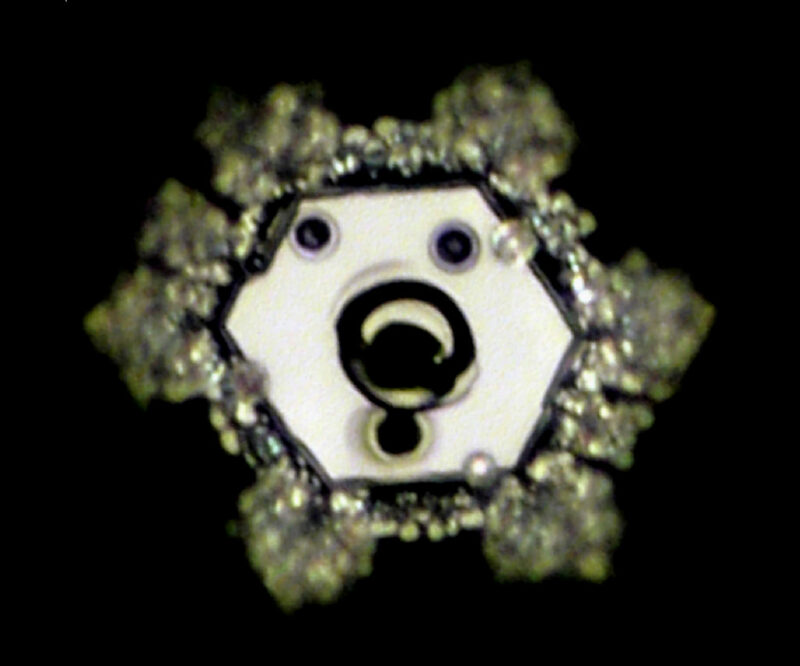 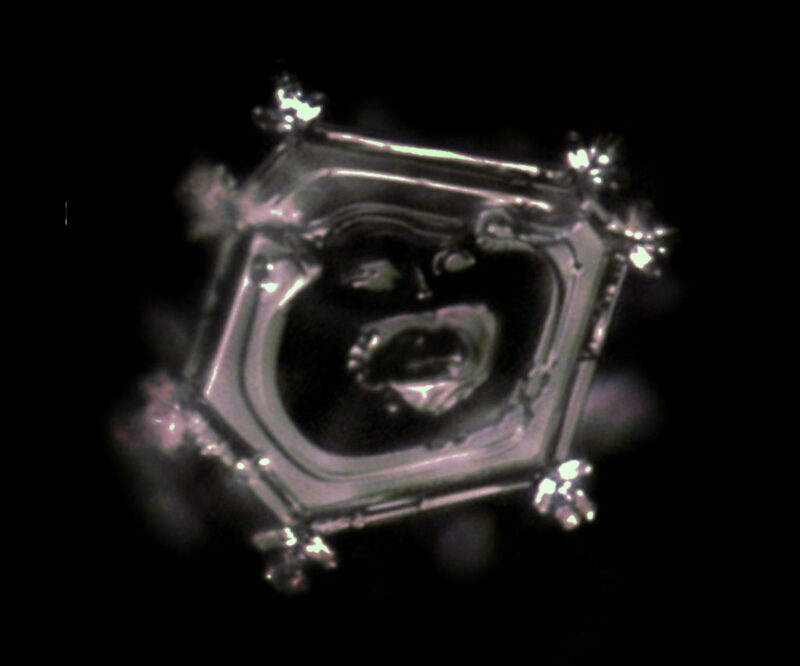 To make this energetic signatures visible, we are taking water, which is hardly able to produce crystalline forms on the frozen water drops. 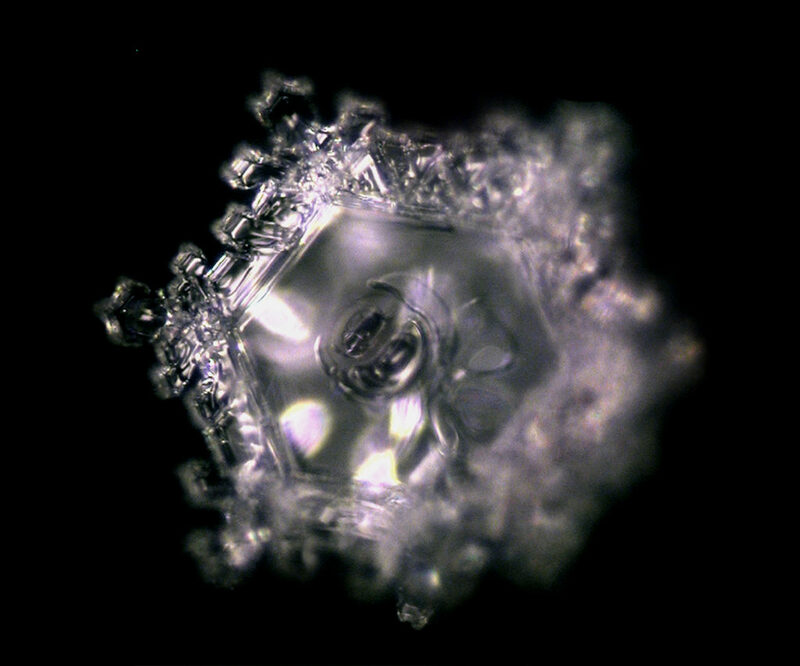 We then keep this water under the influence of the most diverse forms of energy. 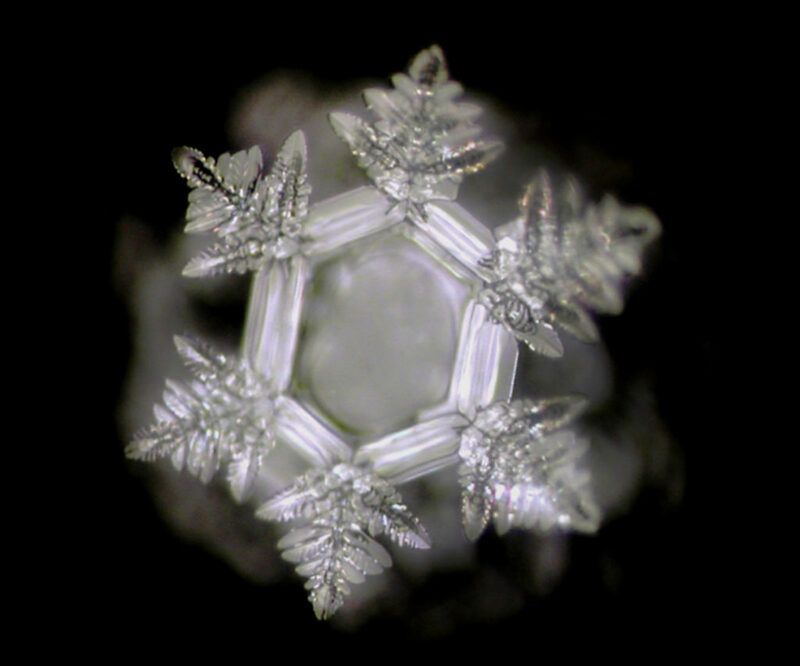 We call this water our “base water”. 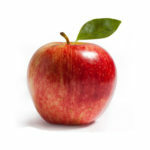 Apples were washed with such water. 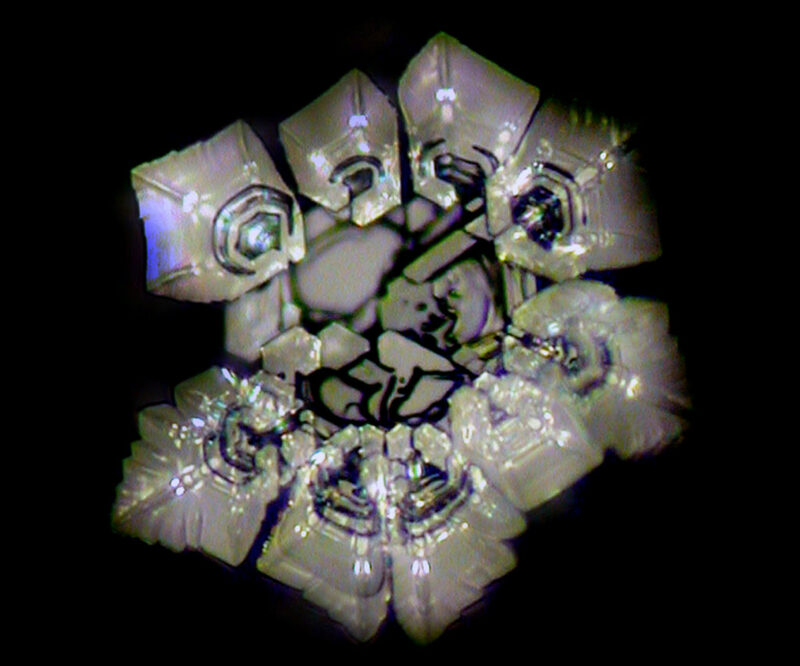 Afterwards drops of the washing water were frozen and photographed under the microscope. 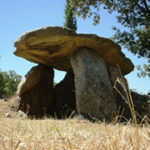 A bottle of “base water” was placed in the interior of a dolmen for 24 hours. 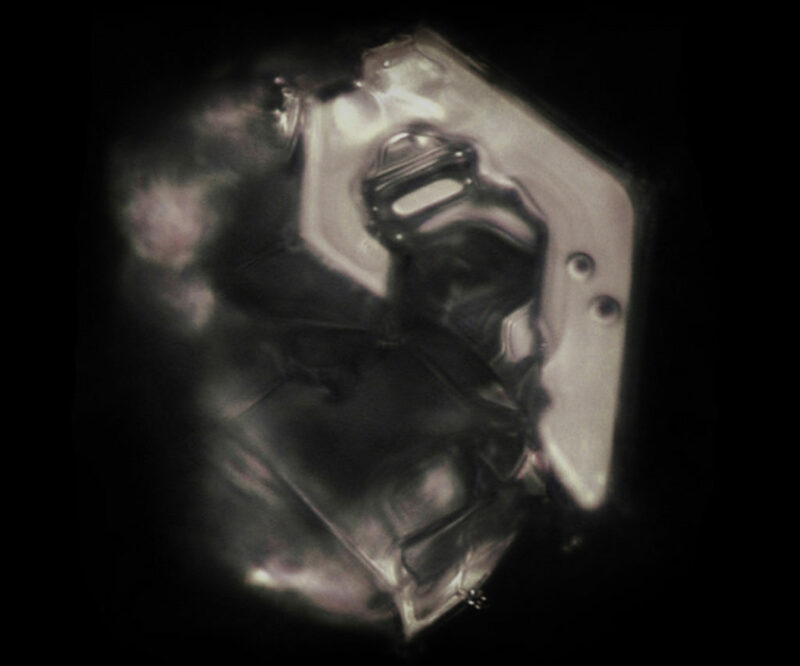 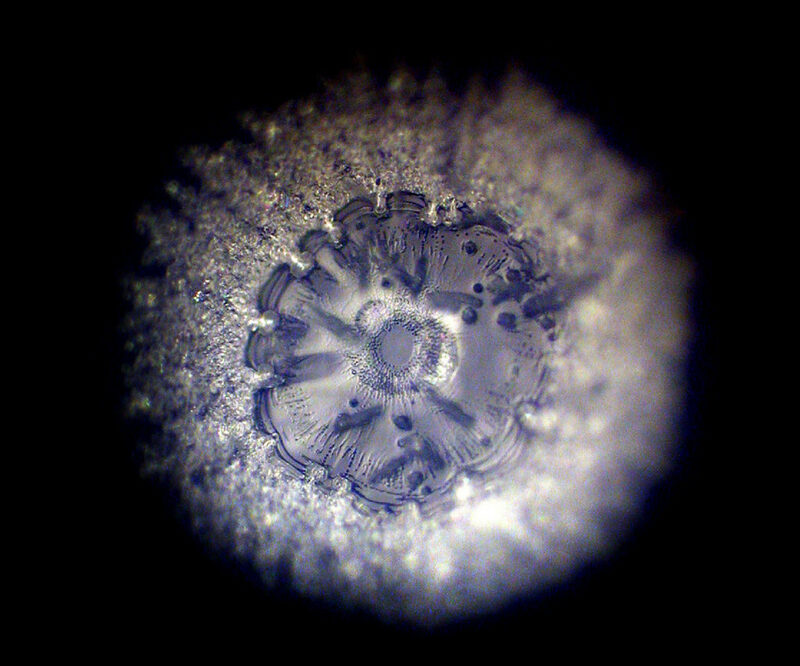 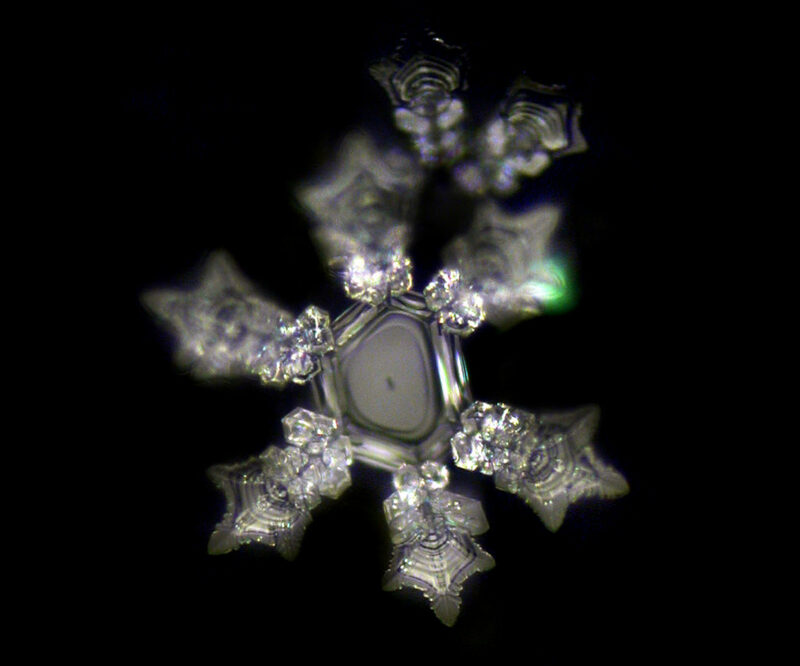 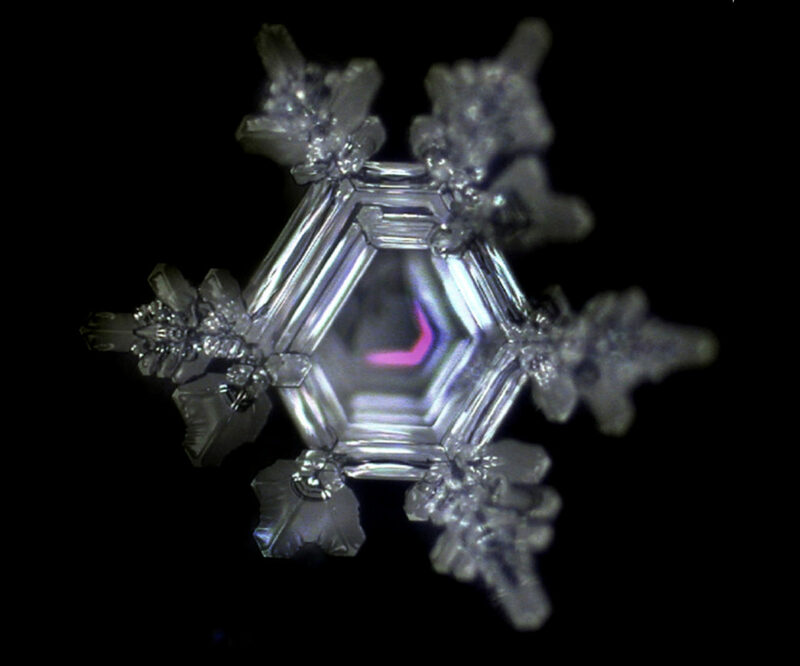 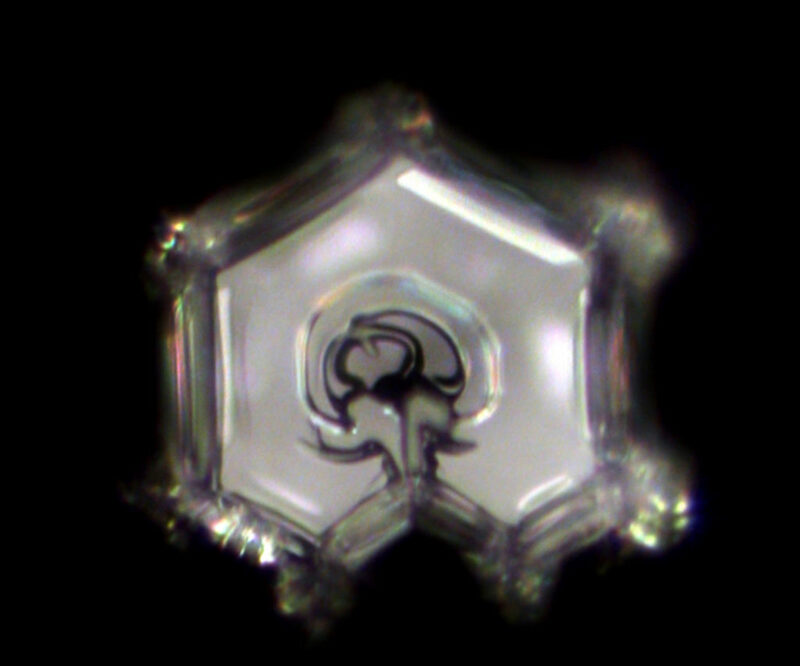 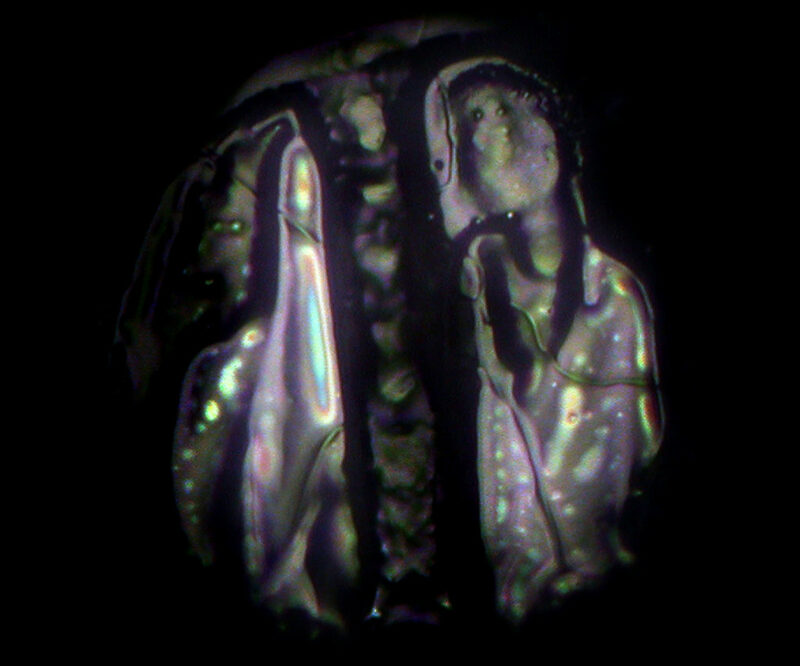 Then drops of it were frozen and photographed under the microscope. 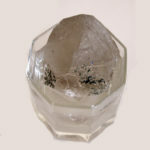 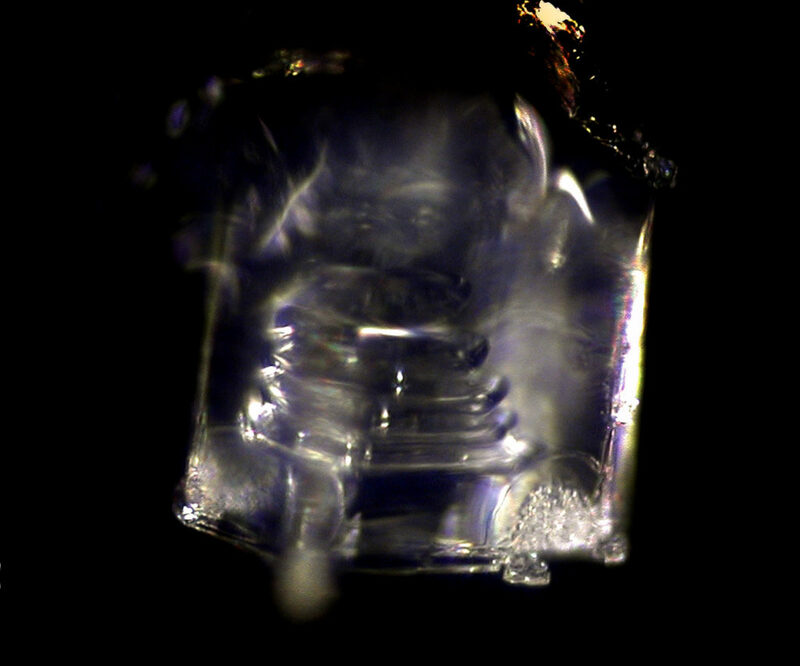 A rock crystal was placed in a glass filled with the “base water”. 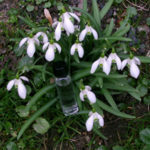 A small bottle of “base water” (visible in the photo) was placed close to the Galanthus flowers. 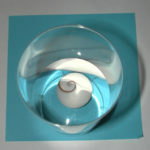 A Shiva eye (operculum, shell lid) was placed in glas filled with “base water”. 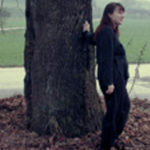 In the third month of her pregnancy, Margaretha took a bottle filled with “base water” in her hands. 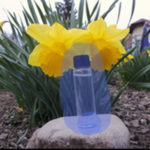 A bottle filled with “base water” was placed in a packet of healing stone. 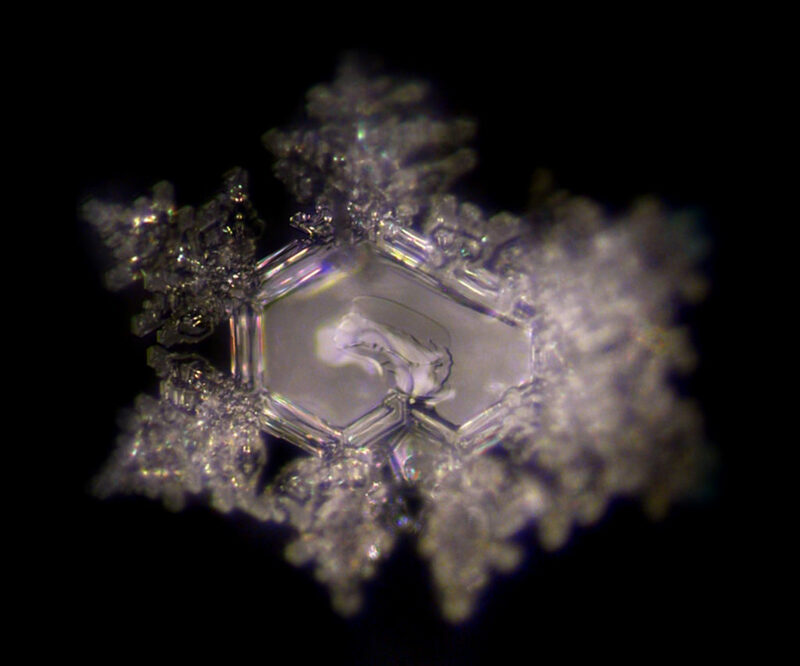 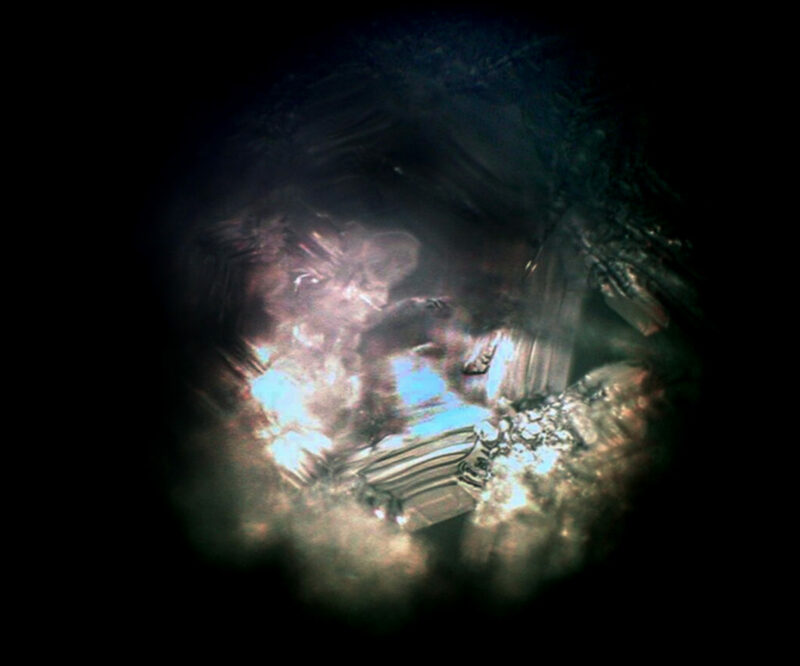 The water was then frozen and photographed under the microscope. 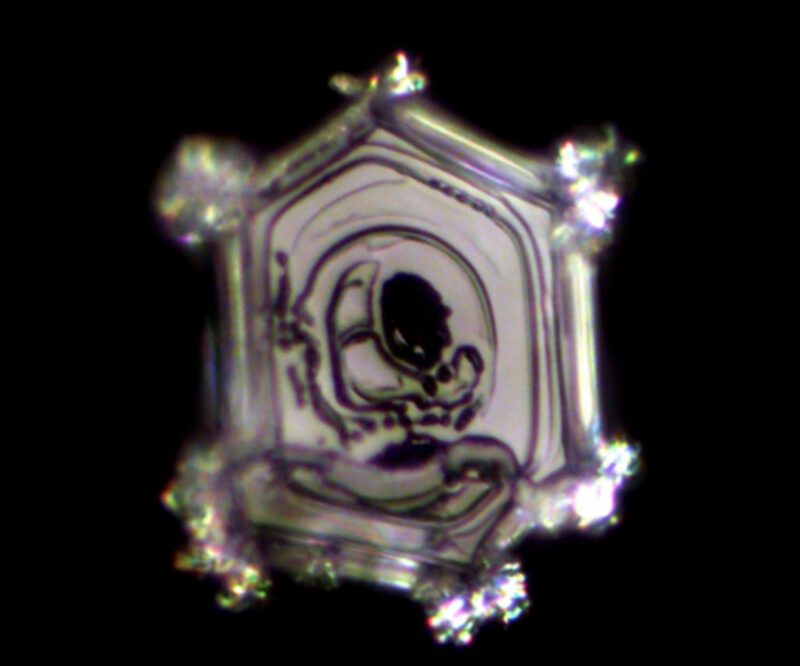 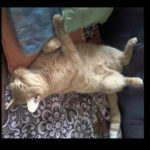 Also the signature of our dear cat was made visible with “base water”. 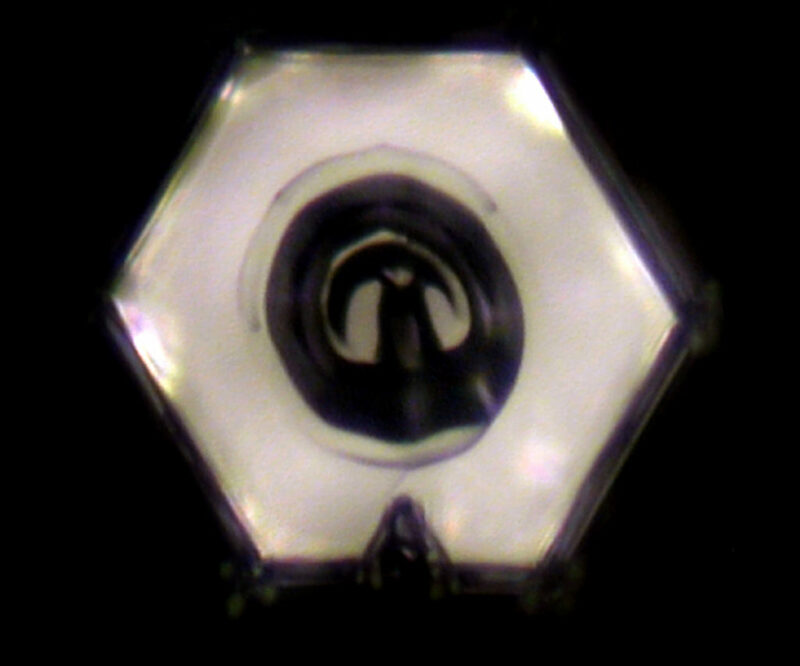 A bottle of “base water” was placed in the little dog’s basket. 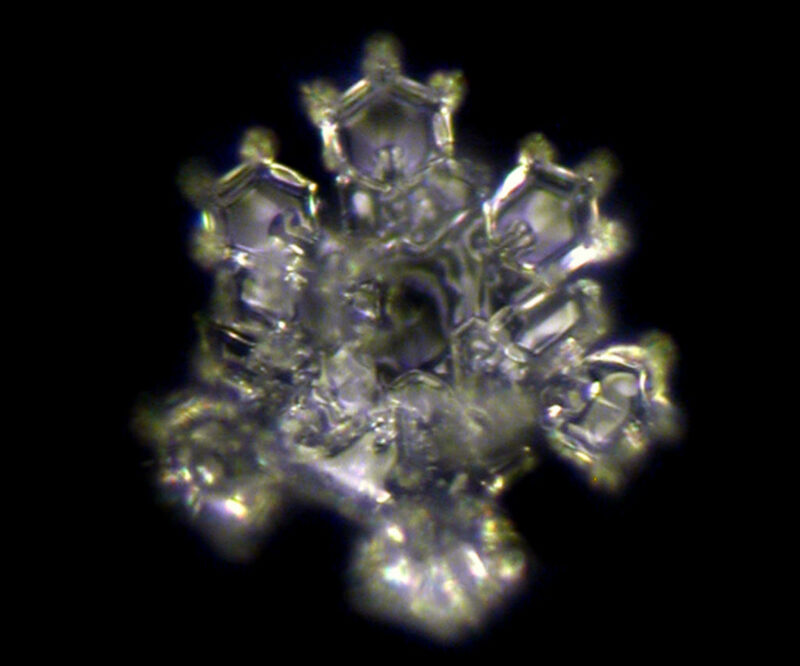 It is also possible to put a bottle of water for about 24 hours on the picture of an animal. 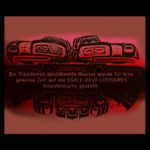 A bottle of “base water” was placed on a postcard with the Eagle Raven Lovebird symbol. 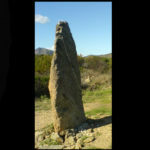 A bottle of “base water” was buried at the menhir. 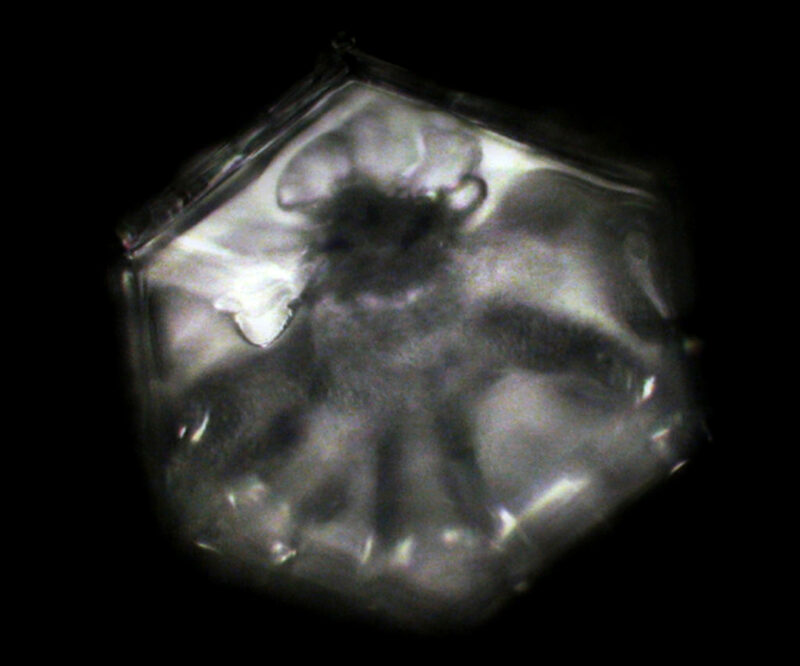 A bottle of “base water” was sonicated with overtone singing. 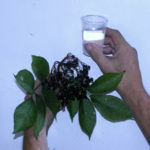 With the left-right meridian elderberry was transferred to the “base water”. 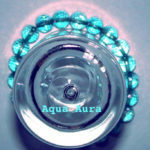 An aqua aura necklace was wrapped around a glas filled with “base water”. 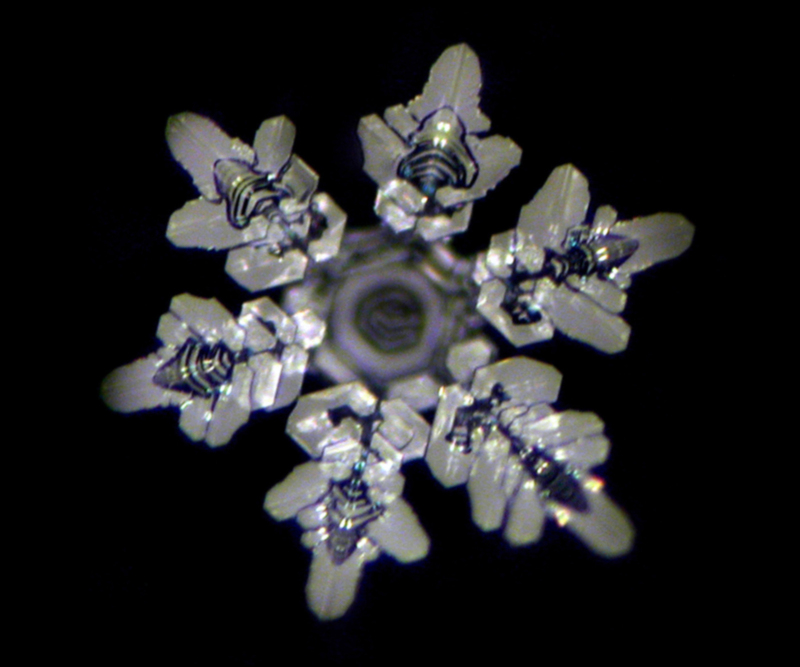 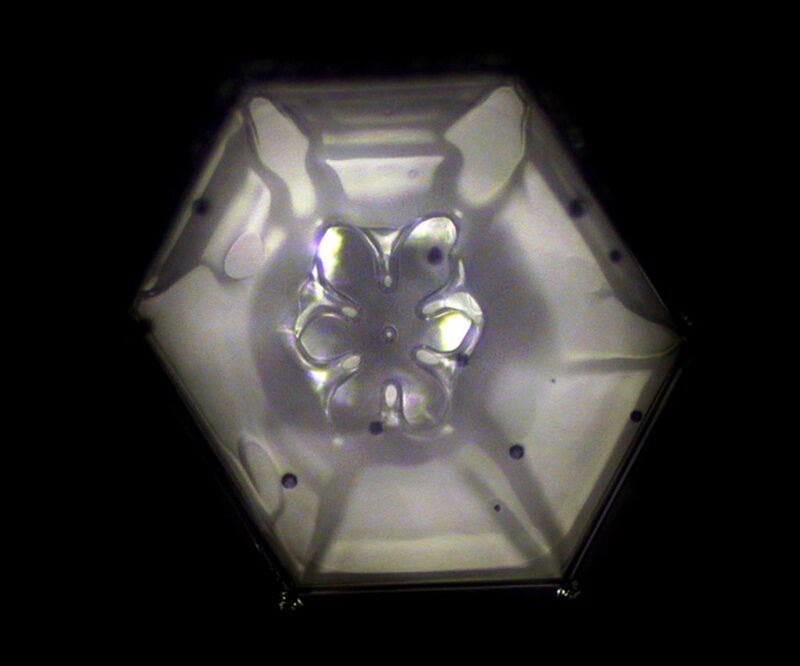 Transmission of the daffodil signature with blue light on the “base water”. 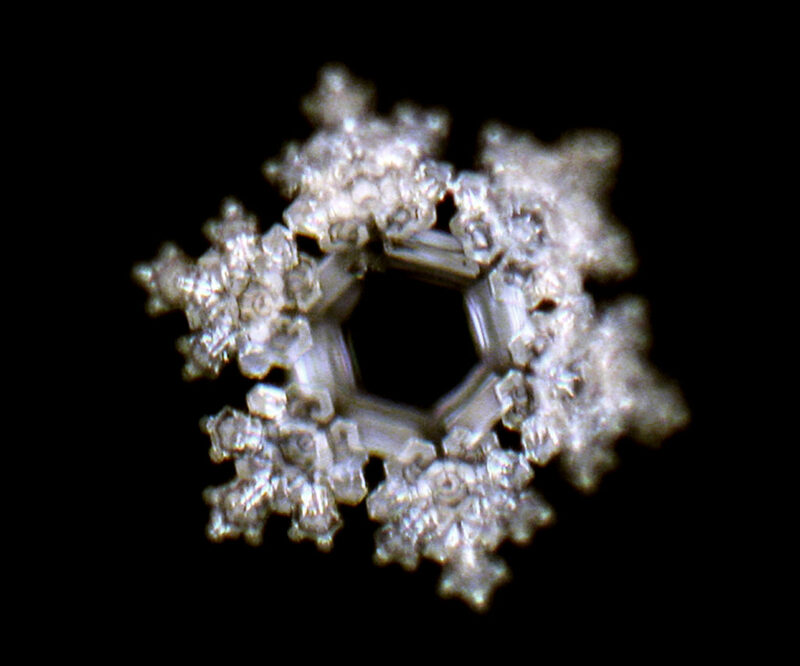 Result of a remote transmission to “base water”.